With 2017 just around the corner, there are many games releasing within the first quarter of the year. Today, we will be talking about the top 5 games for the first quarter of 2017, in no particular order. Horizon Zero Dawn is an upcoming action-role playing game which is currently being developed by Guerrilla Game. 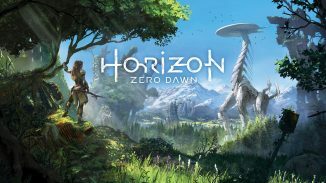 Horizon Zero Dawn will be published by Sony Interactive Entertainment for the Playstation 4. 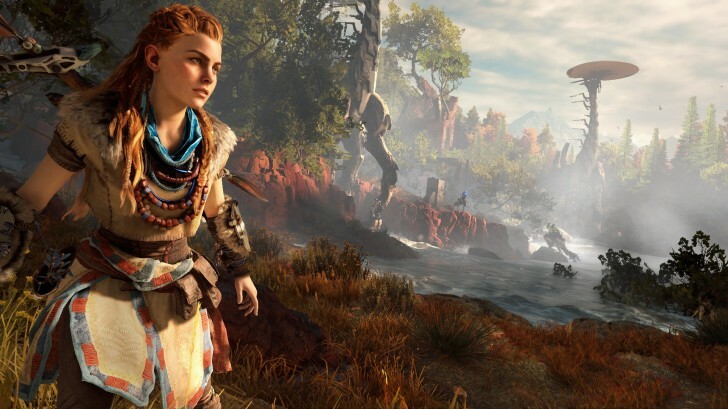 Players will take control of a character called Aloy, a hunter and an archer, as she progresses through a post-apocalyptic land which is ruled by robotic creatures known simply as “Machines”. Aloy can use a variety of ways to kill enemies, such as setting traps like tripwires, shooting enemies with arrows, using explosives, and melee combat. The game features an open-world with a dynamic day-night cycle and weather system. Horizon Zero Dawn will be released on 28th February 2017. Resident Evil 7: Biohazard is an upcoming survival horror video game which is developed and will be published by Capcom. 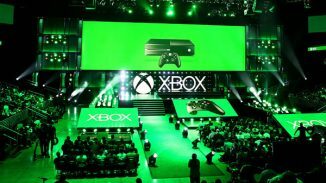 It will be released on PC, Playstation 4 and Xbox One. The Playstation 4 version will have full Playstation VR support. Resident Evil 7 will be the seventh game in the series and will be the first main series installment which will be played from a first-person perspective. It will be released worldwide on 24th January 2017. Tom Clancy’s Ghost Recon Wildlands is an upcoming tactical open world shooter video game which is in development by Ubisoft Paris. Ghost Recon Wildlands will be the tenth installment in the Tom Clancy’s Ghost Recon franchise. It will also be the first Ghost Recon game which will have an open world environment. The game will be moving away from a futuristic setting which was introduced in Tom Clancy’s Ghost Recon Advanced Warfighter and it will instead have a similar setting that the original Tom Clancy’s Ghost Recon had. Ubsoft has described Ghost Recon Wildlands as one of their biggest open world games that they have ever published. The game world will include a wide variety of environments such as forests, deserts, mountains and salt flats. It will be released on PC, Playstation 4 and Xbox One. It will be released on 7th March 2017. For Honor is an upcoming action hack and slash video game which is in development by Ubisoft Montreal and will published by Ubisoft. For Honor will feature a hand-to-hand combat system which was described by the developers as “The Art of Battle.” It will allow players to play the roles of historical soldiers such as vikings, samurais and medieval knights within a medieval fantasy setting. For Honor was announced at E3 (Electronic Entertainment Expo) 2015. It will be released for PC, Playstation 4 and Xbox One. It will be released on 14th February 2017. NiOh is an upcoming action role-playing game which is developed by Team Ninja. It will be published by Koei Tecmo in Japan and Sony Interactive Entertainment internationally. The gameplay revolves around navigating levels and defeating monsters which have infested an area. NiOh takes places within the early 1600’s during a fictionalized version of the Sengoku period, which was when Japan was in the midst of a civil war. It is being developed for just the Playstation 4. NiOh will release worldwide on 9th February 2017. These are the top 5 games which will be released within the first quarter of 2017.There are some games which didn’t make the list, such as the upcoming South Park game (South Park: The Fractured But Whole) and the upcoming Mass Effect game (Mass Effect Andromeda). These didn’t make the list because we don’t have a confirmed release date which means it might not be released in the first quarter. The game I’m looking forward to the most is Tom Clancy’s Ghost Recon Wildlands. Let us know down in the comments what you are most looking forward to. From England, UK. On a IT (Computing) course at college. I play on Xbox One. Feedback is greatly appreciated through the comments. Nice. So nice. But you forgot Mass Effect Andromeda, which is currently scheduled for first quarter. I didn’t miss it. If you read the end, I mentioned that the reason it never entered the top 5 is because we don’t have a confirmed release date for it yet. We presume it will be released in the first quarter, but we don’t know for certain. If EA/Bioware had already gave us a confirmed release date when I wrote the article, it most probably would have made the top 5.